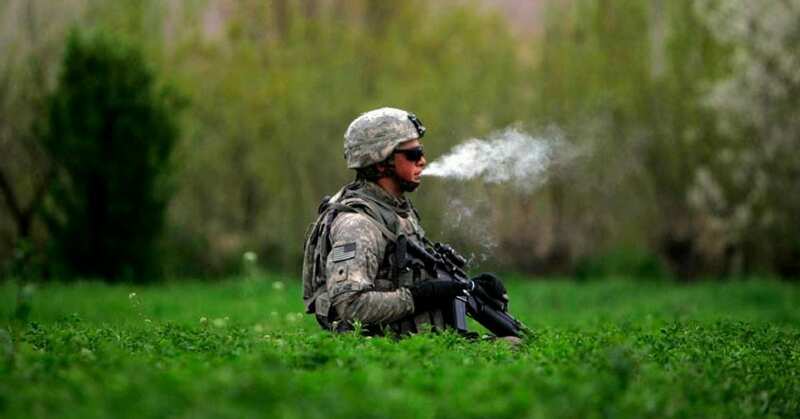 Singleseed is a CBD company dedicated to the latest and most effective CBD products for maximizing human health. Pre-workout CBD - Your new gym bag secret weapon - SingleSeed CBD on What is CBD? Elsa Valenstein on CBD for Pain – Does it work? CBD Shopping Guide - Choosing the best product for your concern - SingleSeed CBD on What is CBD? 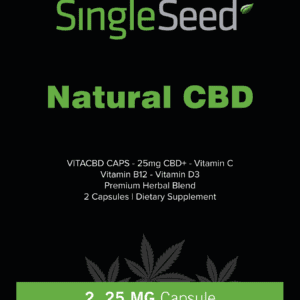 Singleseed is a CBD company dedicated to finding the latest and most effective CBD products to maximize human health.